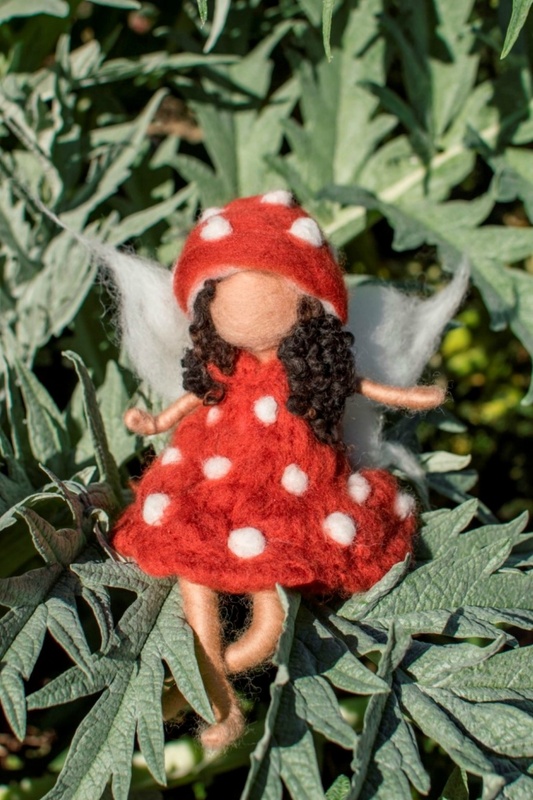 This wee Mushroom Fairy is just so lovely! 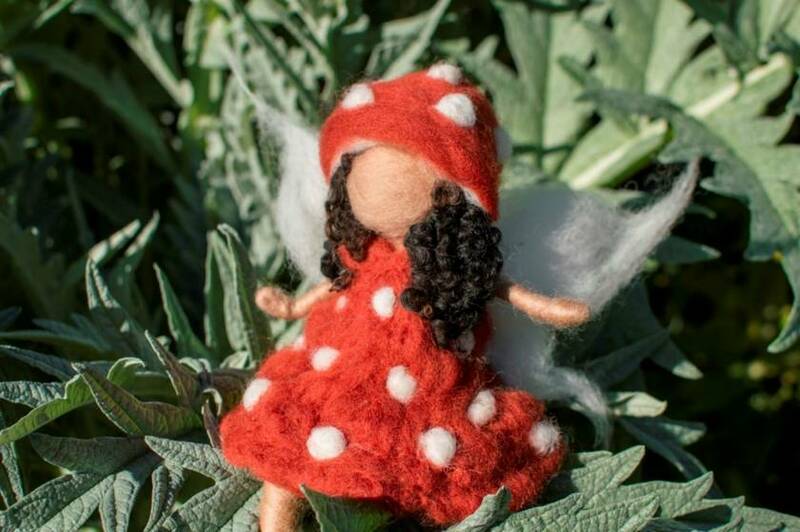 She is carefully and lovingly handcrafted with wool using a technique called needlefelting. She is a reminder of magic in our world! She is about 25cm high and is custom made for each order, so she is never exactly the same...but always very close to this picture! Contact alexalou to enquire about payment or shipping options.